We have a range of classes and private lessons to suit your age (from 6 years to 60+); from beginners to advanced medallist, competitive couples as well as private lessons. Classes are generally held on Monday, Wednesday and Thursday nights depending on age and level. See our timetable for times and locations for each class. Step by Step provide classes for all levels and ages; children classes, beginner classes and more advanced classes. We will cover a multitude of dances within the Ballroom, Latin American and New Vogue range. You do not need to bring a partner as we have plenty in stock. The cost per class is $15 and we give you an invoice that covers the term after the second class. Half hour private lessons can be provided by one of our many teachers who are all trained by our principals Cheryl and Rob. Private lessons allow one-on-one attention with you and partner. 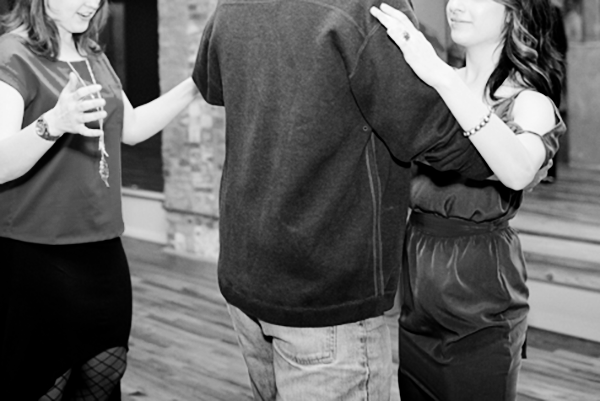 A private lesson allows you to focus on the dances you want to spend time learning. The cost per private lesson is $45 and is payable after each lesson. Want to learn to dance for your wedding? If you would like something different for your wedding we can choreograph something unique to you. 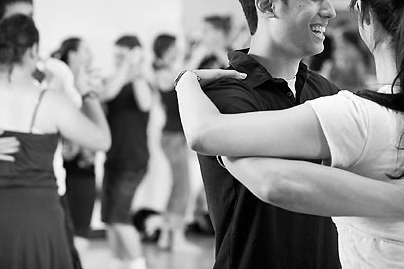 We can also teach you something traditional such as the Waltz, the Tango or even the fun Cha Cha. 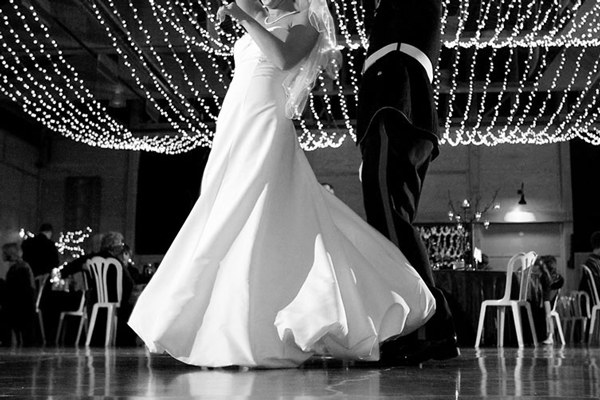 The cost per wedding dance lesson is $45 and is payable after each lesson. This is a professional examination to grade your ability at Ballroom dancing (and a good way to gauge your improvement). Enter into a local competition to compete against other dancers.